Borderline Personality Disorder (BPD) is a disorder of mood accompanied by maladaptive relationship patterns and thinking styles. BPD can cause a significant amount of distress and it typically impacts every area of a person’s life. In this course, you will receive an overview of BPD, including its symptoms, causes and treatment. You will learn how Dialectical Behaviour Therapy (DBT) is used to help people with BPD lead more fulfilling lives and how social and medical support can help them recover from their condition. You will also learn why and how people with this diagnosis may benefit from extra support at work. What is meant by the term “personality disorder”, the most common symptoms of BPD, what causes BPD and why it requires prompt and careful treatment. How BPD is diagnosed and an overview of the main treatments available. 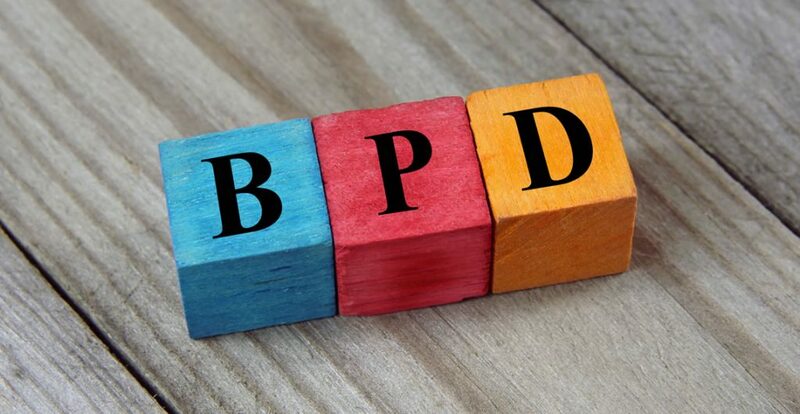 How Dialectical Behaviour Therapy (DBT) can improve mood and functioning in people with BPD. The challenges people with BPD face in the workplace and how their colleagues and managers can support them in getting the help they need. If you know someone with BPD, this course will help you understand their condition and offer support if required. If you work with service users with a BPD diagnosis, this course will give you an insight into their condition and help you meet their needs. If you supervise someone with BPD, this course will enable you to help meet their needs in the workplace. If you have an interest in occupational health or mental illness in general, you will benefit from this comprehensive introduction to the most common personality disorder. Module 01: What Is Borderline Personality Disorder? Who can take the Borderline Personality Disorder Awareness Certification course? How long does it take to complete the Borderline Personality Disorder Awareness Certification course?